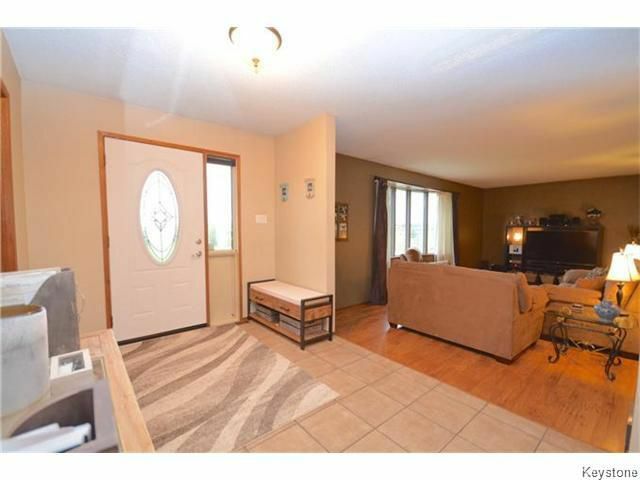 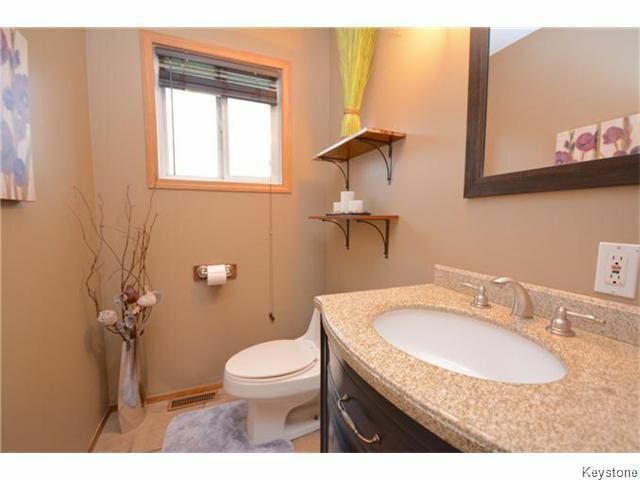 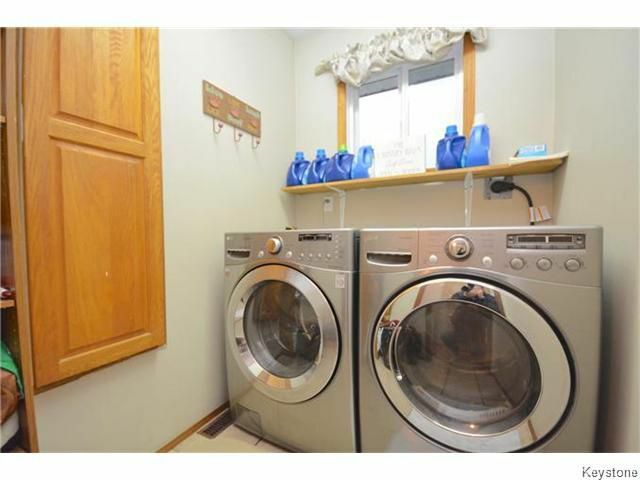 Oakbank Manitoba home for sale. 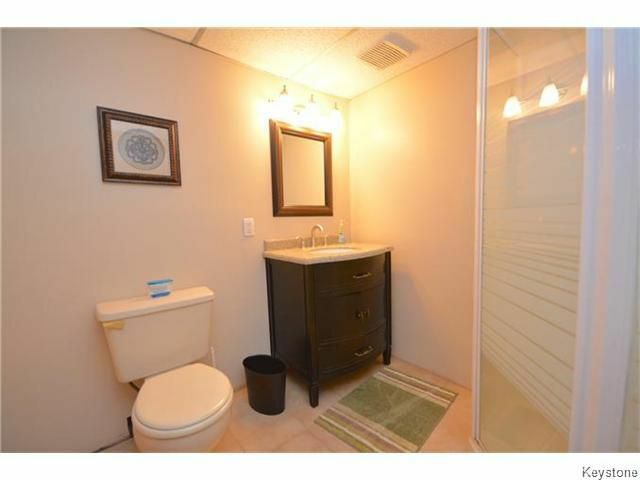 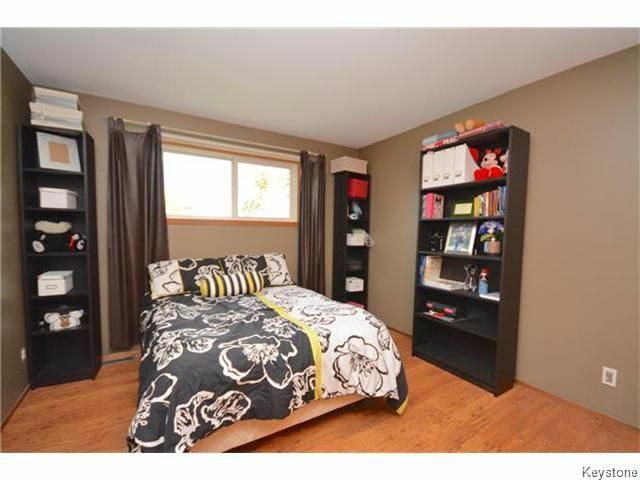 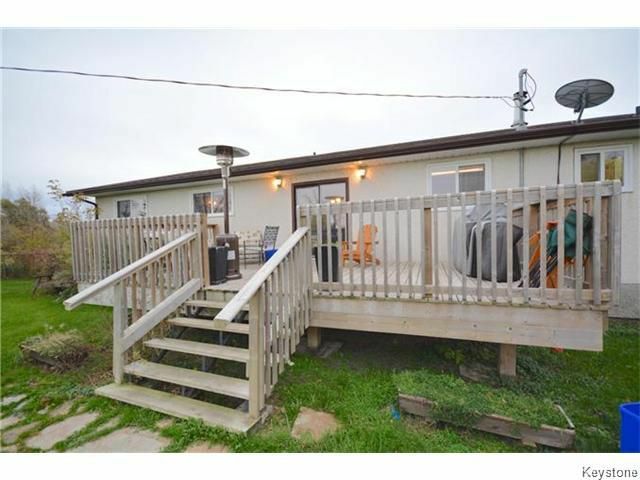 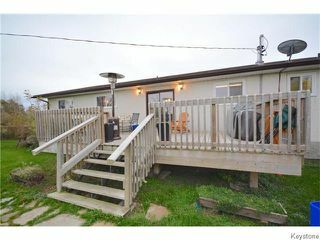 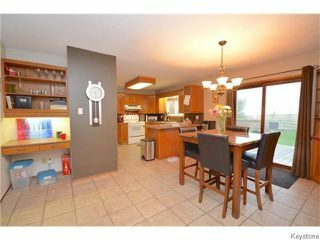 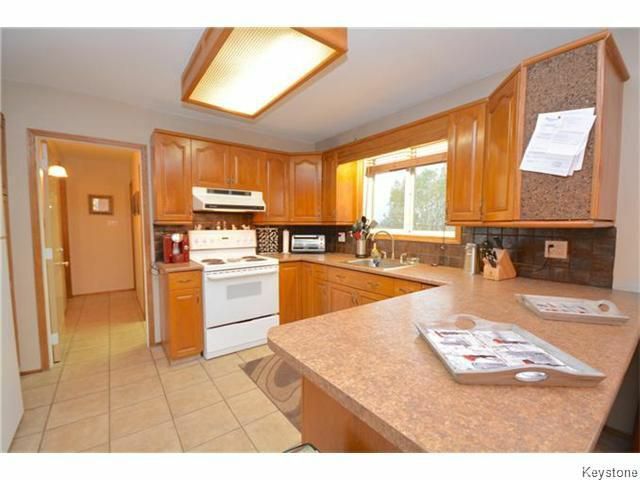 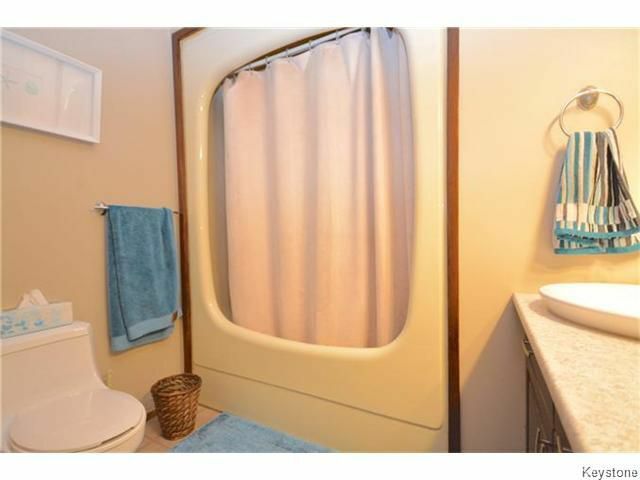 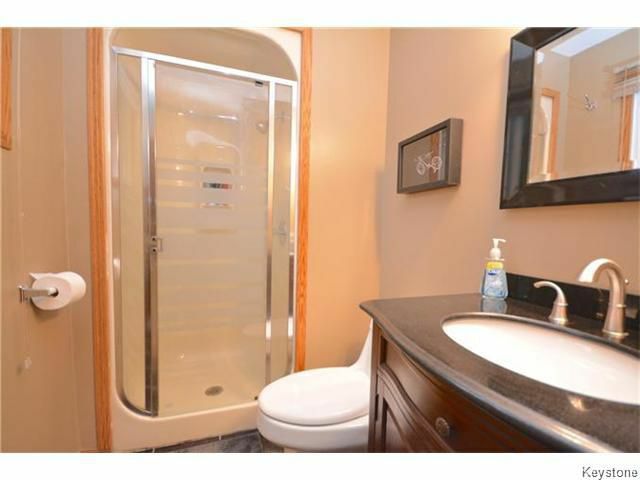 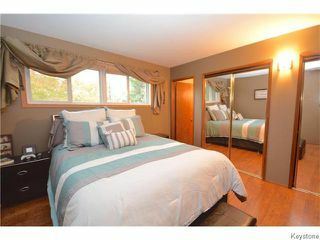 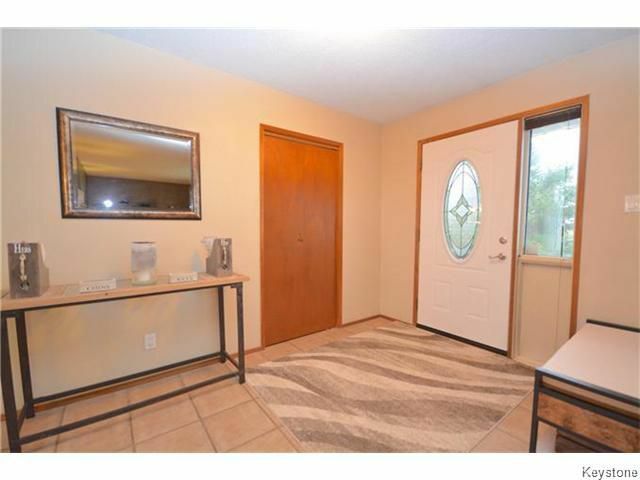 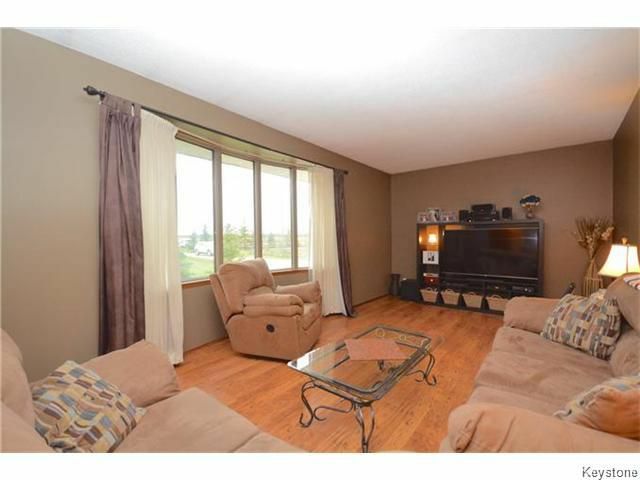 This 1620 square foot 4 bedroom+den, 4 bathroom bungalow has it all! 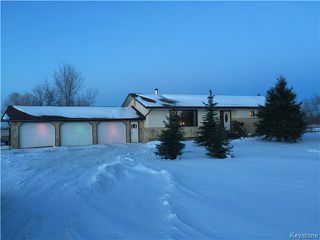 Situated on 4.9 acres of land. Inside features: large kitchen and dining area, master bedroom with his and hers closets+en suite bathroom, 3 additional large bathrooms, main floor laundry, sunken living room, 2 additional main floor bathrooms, 2nd kitchen in the basement with 1 over size bedroom+den, there is tons of updates and upgrades throughout this home. 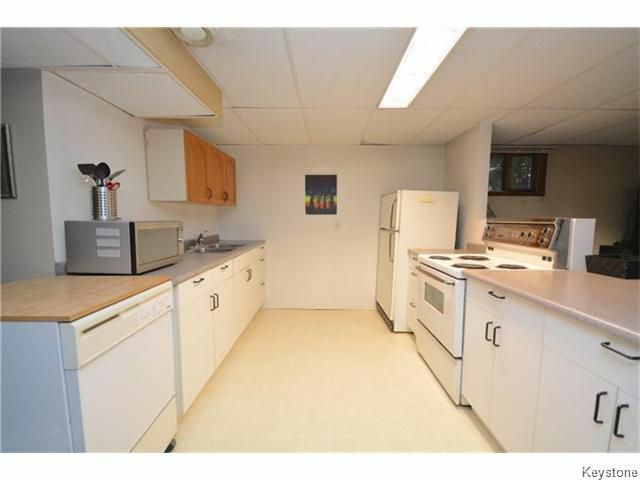 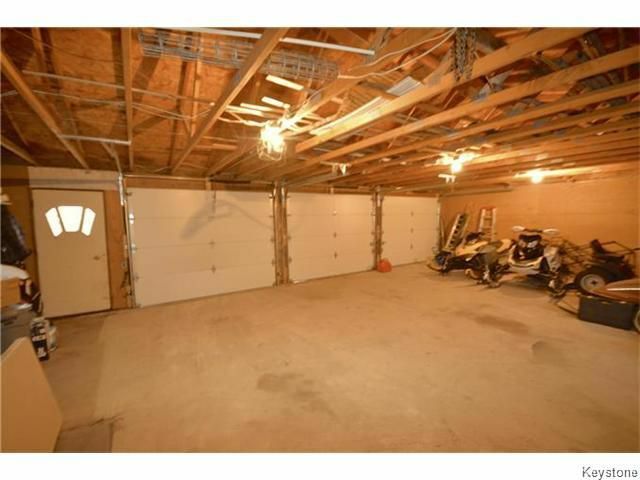 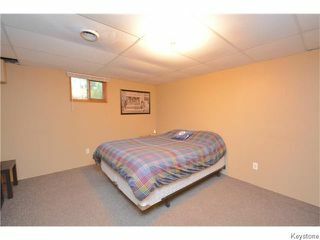 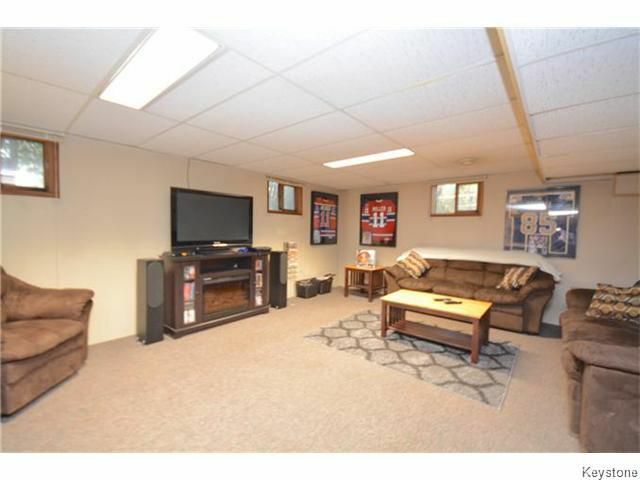 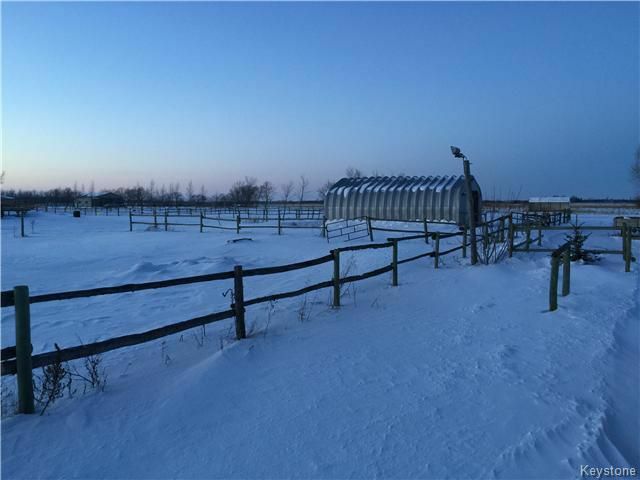 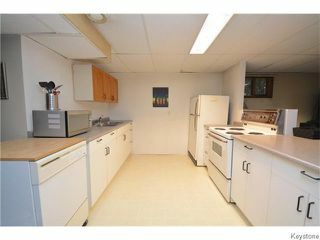 Outside features: massive fenced yard, triple attached oversize garage, metal barn with horse parking stalls+tack room. 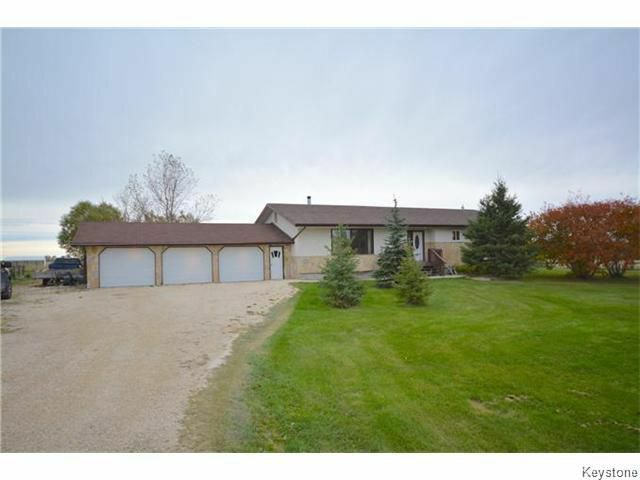 If you are looking for the perfect country property, look no further and book your showing today!